Raise your hand if you called an SMB sweep of Alaska in the Finals. No one? Nada? I thought so. Just several months ago, in the Philippine Cup, we saw these two franchises feature in an epic series that went the full length of seven games. San Miguel was the clear favorite then. That time, it was more reasonable to predict a sweep. But Alaska, in all of their ‘comeback kings’ glory, found a way to push for a sudden death game seven. But the Beermen pulled off what those people deemed impossible. They completed the sweep. 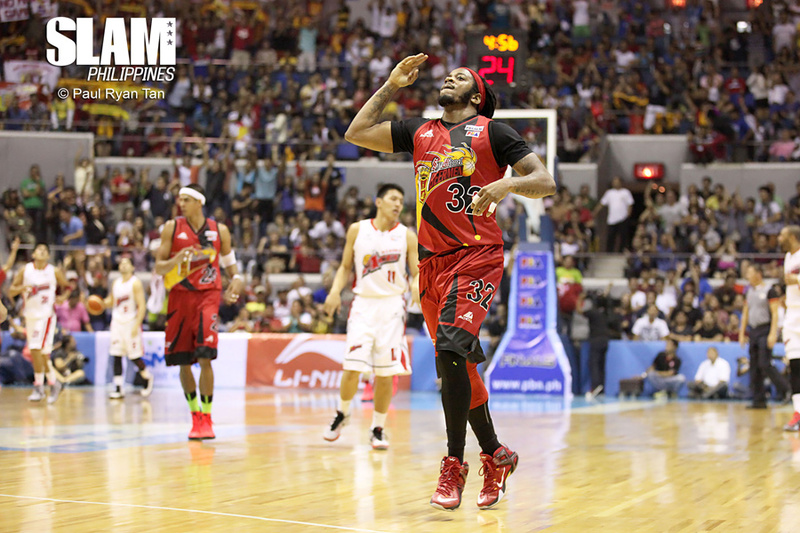 Most San Miguel fans were probably slighted by others’ lack of faith in a SMB sweep. I think it was reasonable. Above all, closeout games are extremely difficult. Plus you have to factor in the track record of San Miguel. They’ve become a team known to blow big leads and – their Philippine Cup title aside – underperform in the postseason. As a Beermen fan myself, one of the biggest things I criticized them about is their seemingly frail killer instinct. They would show dominance through the first three quarters of a game or the elimination round of a conference, but would lack the closeout mentality when it mattered most. The best example of this will always be, for me, Petron versus San Mig Coffee in the 2013 Governor’s Cup. That was supposed to be the end of Petronovela. ‘Yun na ‘yun eh. Pa-champion na, naudlot pa. So you can probably imagine how glorious the feeling was to see San Miguel successfully shut down Alaska – the top-seeded team – in four games. 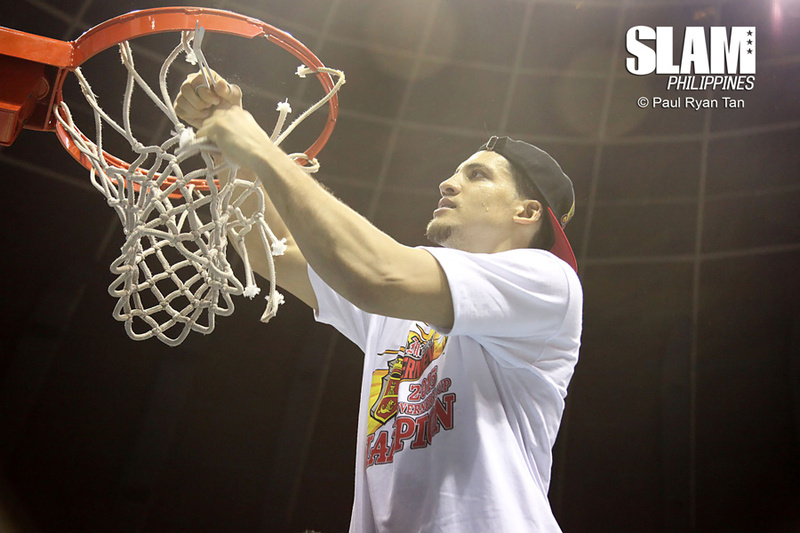 The Beermen were dominant the entire series. And it’s simply because they played basketball the way a roster like that should play basketball. Without a doubt, San Miguel has one of the most comprehensive line-ups you’ll see in the league. A dominant big man, shooters around him, plus an import who can do it all. The big man dominated, the shooters made their shots, and the import did it all. Simple as that. When June Mar easily gets to a double-double in one half, how do you stop that? When Marcio can’t seem to miss from deep, how do you stop that? When AZ Reid was makes turnaround jumpers, three-pointers, one-handed semi-hooks and practically every shot there is in the book, how do you stop that? And when all of those happen every time they step on the court, how the hell do you stop that? You know how difficult that is? A coach as talented as Alex Compton and a team as great as Alaska had four games to figure it out but failed to do so. The Beermen just really clicked. At the same time, at the best time. With the kind of basketball they played in the Finals, another title for the winningest franchise in the league was inevitable. And this time, it’s a bit more special. It’s been said that there’s nothing sweeter than a championship. But no one can deny that a sweep adds a sprinkle of sugar.